We want to make sure we stay in touch in the way that suits you best. Select from the topics below to choose which communications you would like to receive from us. Look out for an email to activate your account and then manage the updates you receive. You can change your mind and unsubscribe from communications at any time. 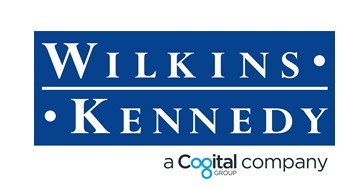 Wilkins Kennedy takes data protection very seriously. To find out how we look after your data please see our privacy notice.